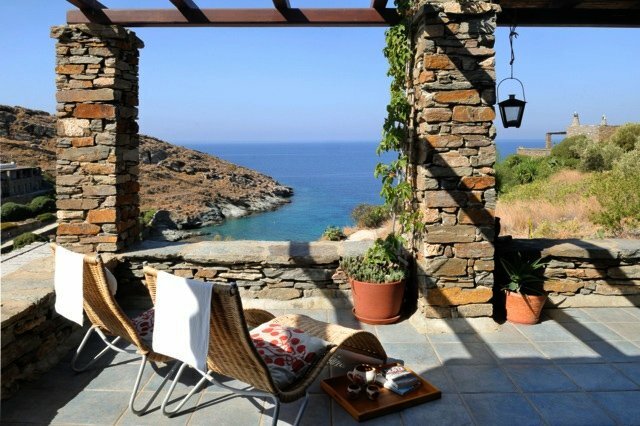 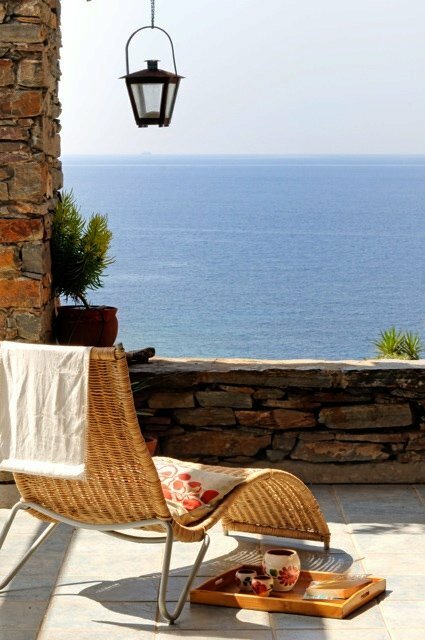 A secluded magnificent beach, protected from the winds, hosts this beautiful stone villa. 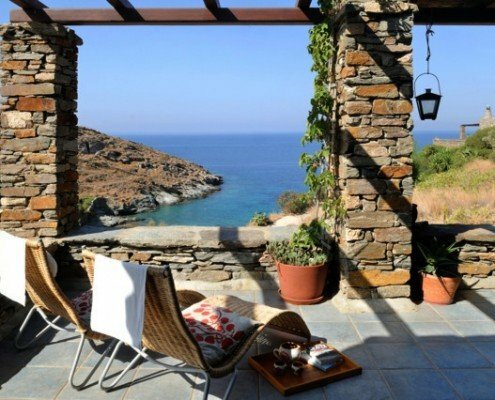 The isolated small bay at the west of the island is a unique spot, with just 3 other properties in the vicinity, while the surrounding area has been characterized as an archeological site, hence preventing any further construction activity in the area. 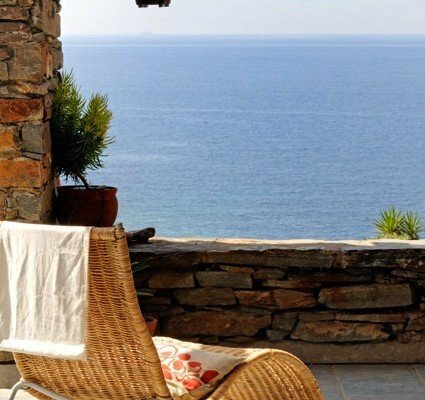 The villa was built, on its own plot, in 2003 and completely renovated in 2009 to offer simple but comfortable living spaces for extended periods of time, with respect to the local environment. 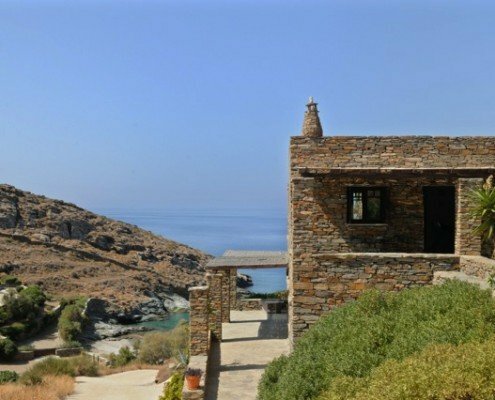 The villa has 4 bedrooms in two separate levels that could operate independently and large external spaces that offer ample, unobstructed views, of the horizon. 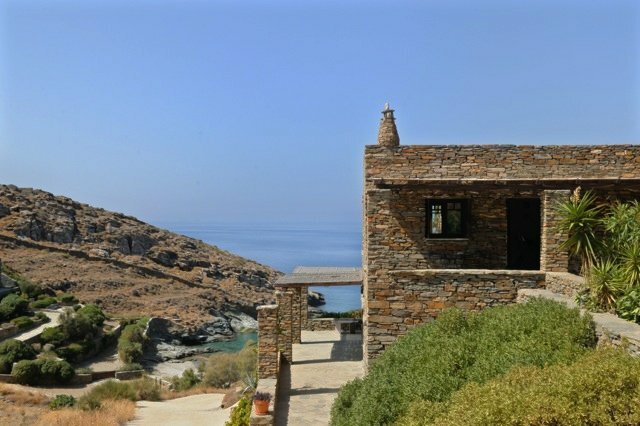 Less than 30 meters off the beach, the property is not only ideal for summer holidays but a unique opportunity for a personal retreat.